How do you fill the cavity? 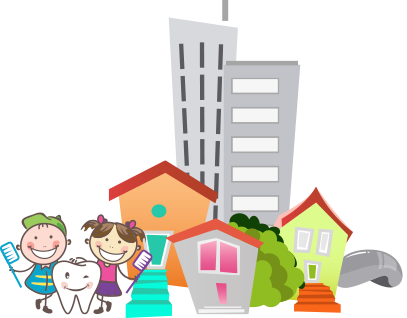 One of the advantages of using a pediatric dentist is that we are specialty trained in different techniques for pain management and behavior management. We are trained in the use of Nitrous Oxide, for both pain management and anxiety management. Local anesthesia is used, but we are very careful to make “getting a shot” as painless as possible. 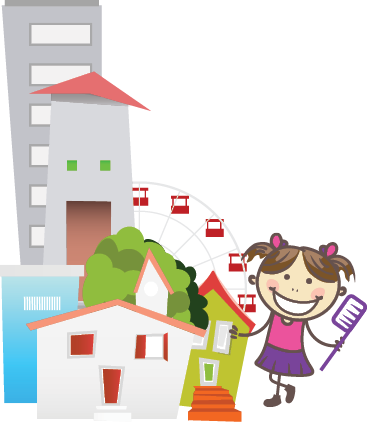 We always use child-friendly phrases, such as” using sleepy juice to put the tooth to sleep”, “using a whistle or a power washer to wash the cavity bugs out”, “wiggling to tooth out so you can have a visit from the tooth fairy”. We always go through “tell-show-do” a technique where your child is told exactly what we are going to do in child-friendly terms. Another behavior guidance tool we use is “ask-tell-ask” which is inquiring about your child’s understanding, emotional reactions, and concerns. We ask that when you prepare your child for a filling, do not suggest that we will give them a shot or that it will hurt. Sometimes the best preparation is to say you don’t know but that Dr. Mital Spatz and her team will explain everything.